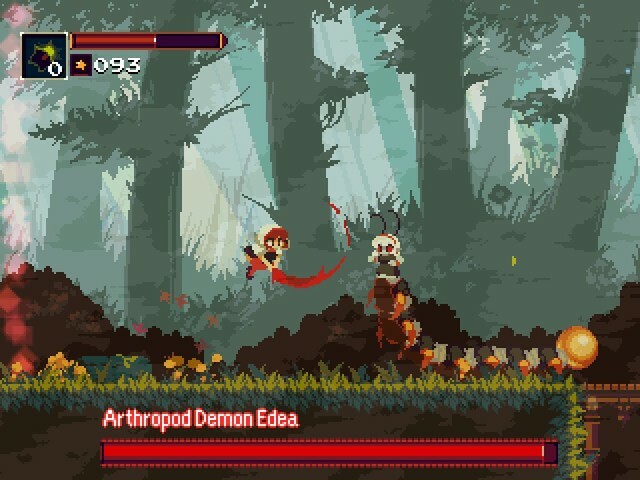 Momodora II is a Cave Story-inspired Metroidvania by rdein. 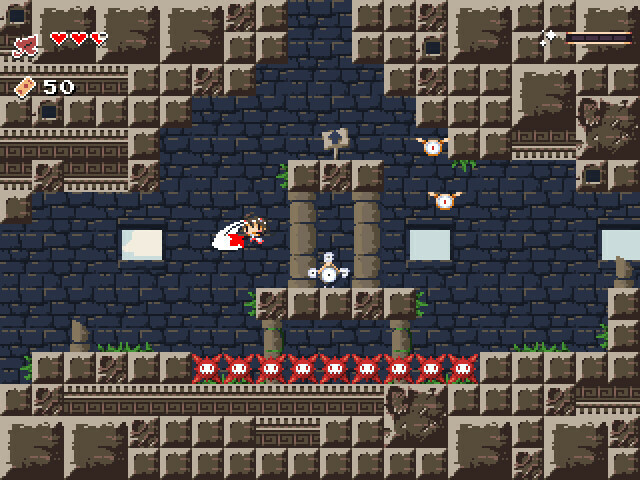 You play Momo, a shrine maiden that’s been sent to defeat the Underworld Queen using a leaf and playing cards. It’s a short but charming game. The soundtrack, by Elektrobear, is available here. 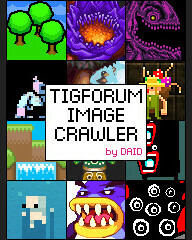 The original game can be downloaded here.